China and glassware rental can make your event extra special. Why use disposable when you can rent for a comparable price and present with style and elegance? 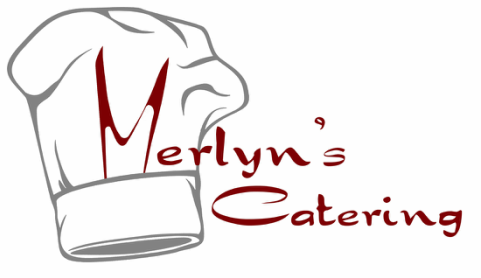 Merlyn's Catering rents, fine china, glassware, flatware, chafing pans (food warmers) and buffet supplies. Let us help make your event beautiful and practical. Plan your event and get a quote. Free delivery when we do your catering!